Everything you need to host your website come standard with our default hosting package and there’s no need to pay for bells and whistles you don’t need. This package is for website owners who would like us to handle all their websites updates/upgrades with regards to software, plug-ins, scripts, etc. We also provide additional plug-ins that help novice users learn the ins and outs of running their own website(s). This package includes everything in the managed hosting package with more than enough resources (disk space, bandwidth, compute cycles, email addresses, databases) as well as regularly scheduled backups! Load-balancing, clustering, and redundant storage are all inherited by your application automatically, without any effort. From the first byte served, your site is hosted on advanced cluster technology designed for high-traffic, high-performance websites. When your site grows bigger than what’s included, you pay inexpensive scale pricing for exactly what you use and nothing more. If you need additional storage, bandwidth, compute cycles, databases, emails, etc., just let us know. You can simple pay as you go for those sites that only spike during certain times of the year. Only our Cloud Sites use TrueHybrid Technology to seamlessly combine Linux and Windows technologies – even on the same website. most of the new hosting platforms require custom-code and architecture to make your application work. 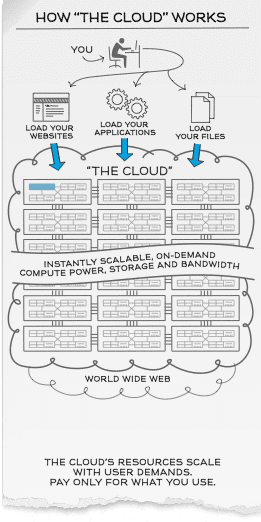 Our hosting cloud is different because it’s designed to run your application with very little (if any) modification. Our hosting platform is built on existing web standards empowered by the proven technology that you know and use. That means you get the benefits of a scalable platform (for free) spending zero time coding towards custom APIs or data schemas. 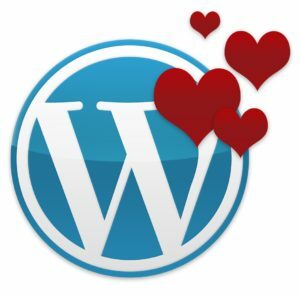 One of the reasons we love WordPress is its ease of use. We are always super-excited when we are showing clients how to use WordPress for the first time. Literally every single time, clients are absolutely amazed at how easy it is to make changes to their site. They are always thrilled at how easy it is to update text, add a new blog post, switch out images, and add new users. It’s totally apparent that the amazing creators of WordPress designed it for the non-techies of the world. Customers love the fact that they do not have to call us to make edits to their site. Who wants to wait a full day, or a full weekend for someone to make changes to their site? The fact that customers can edit their site as needed, at their convenience, saves a ton of time and money. They are not paying web developers to make edits. 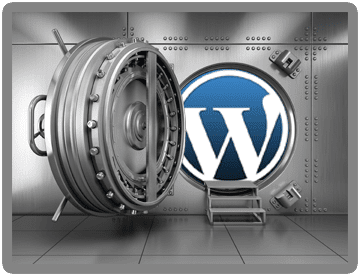 Customers enjoy the fact that they can access WordPress from anywhere in the world. If they have Internet access, they can access WordPress. If customers are on vacation in Mexico, and realize they need to update the phone number on their website, they can make that update from any computer or mobile device (yes, tablets and phones) in the world with Internet access. Pretty cool, and super convenient. WordPress is the most used development platform on the Internet. This means we can build extremely complex sites, not just “brochure” sites that only display content. We’ve also invested in dozens of relationships with the best WordPress developers in the market. Those developer licenses allow us to offer some of the coolest and up-to-date software (i.e. themes, plugins, etc.) you can imagine. That allows us to build out whatever functionality you need on your site for less than our competitors can.